After Singapore, SimWalk extends its foothold in the upcoming markets for crowd management and pedestrian simulation in Southeast Asia with a new reseller for Malaysia. The new reseller, Kiffier, is a provider of CAD software for the ACE markets, based in Kuala Lumpur. 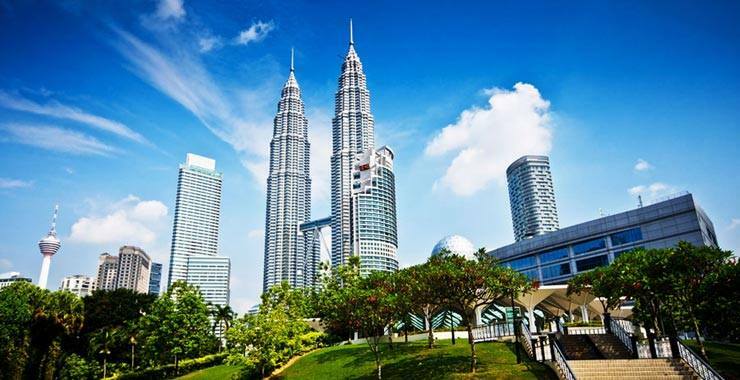 The CAD clients of Kiffier in the malaysian region are a natural fit for SimWalk products in order to improve large infrastructure projects by pedestrian simulation and analysis. Kiffier will represent SimWalk simulation products in Malaysia and provide technical support as well as training for the AEC industries in the region.